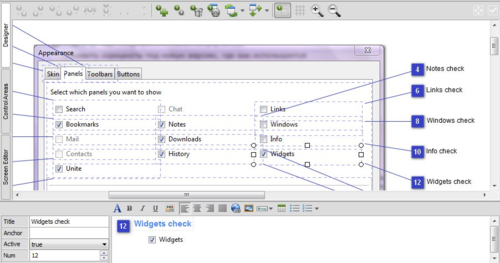 Those who are engaged in user support know that screenshots are very helpful. Often it's necessary to add callouts, annotations and other enlightenments to a screenshot picture. 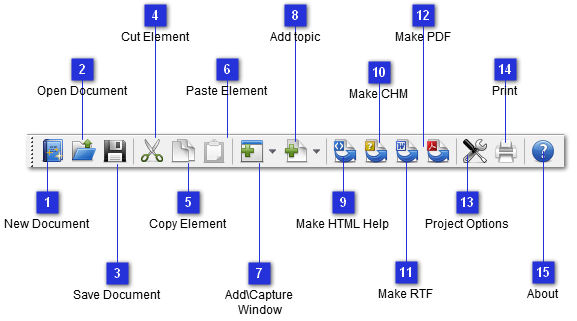 Dr.Explain tool is exceptionally useful for authoring help files with many screenshots and technical illustrations. With Dr.Explain you can easily create a professional help system with annotated screenshots for your software or web application.